With the latest technology, this New Music Smart Night Light Movement Bluetooth Headset will meet all you needs. 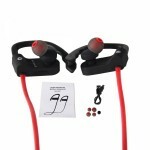 The excellent cell phone headset allows you to make and receive calls while on the move or in the office conveniently. 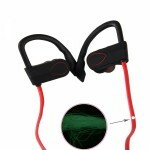 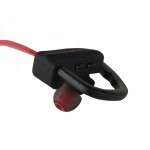 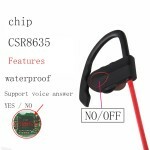 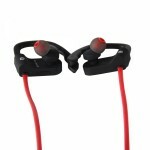 The headphone delivers high performance and remarkable sound for your cell phone. 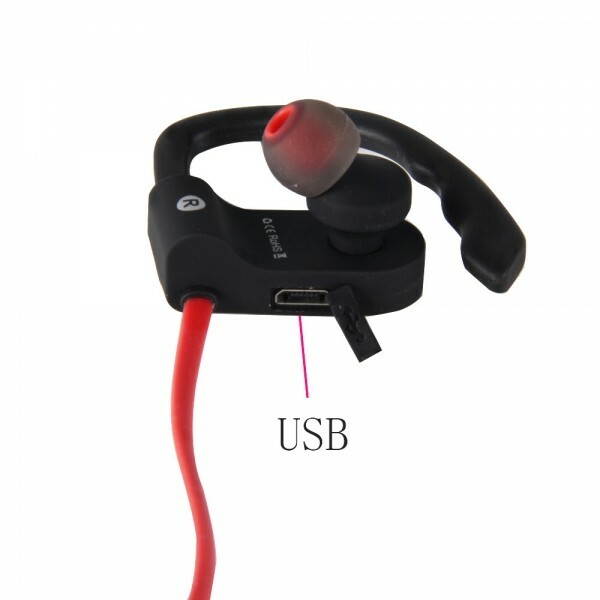 This cell phone earphone is lightweight and stylish, so that it can add more spices to your cell phone devices. 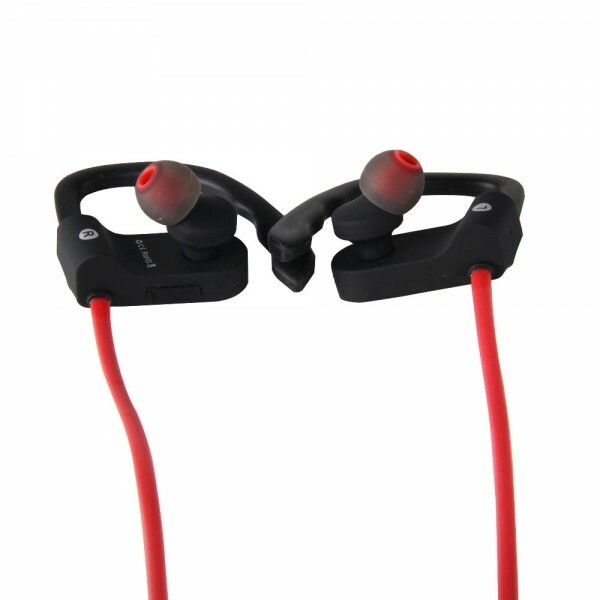 The practical headset with super clear and hi-fi sound effects brings you the best listening experience. Order it enjoy the best music!